This largest island nation in the world is made up of thousands of volcanic islands, home to hundreds of ethnic groups and languages. Indonesia’s unique culture has been influenced by Indian, Arabic, Chinese and European sources, much of which has been filtered through its own indigenous cultures to create a unique complex culture of music, architecture and arts. 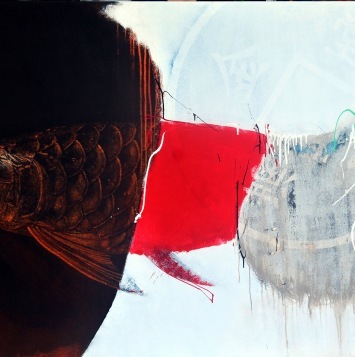 In this Art Alert we invite you view the works of some of Indonesia’s inspiring contemporary artists and see how these artists transmit historical influences into their own particular interpretation of Indonesian art. All works are available online, where you can make inquiries to galleries and artists and even purchase works at www.asiacontemporaryart.com. Menikmati!